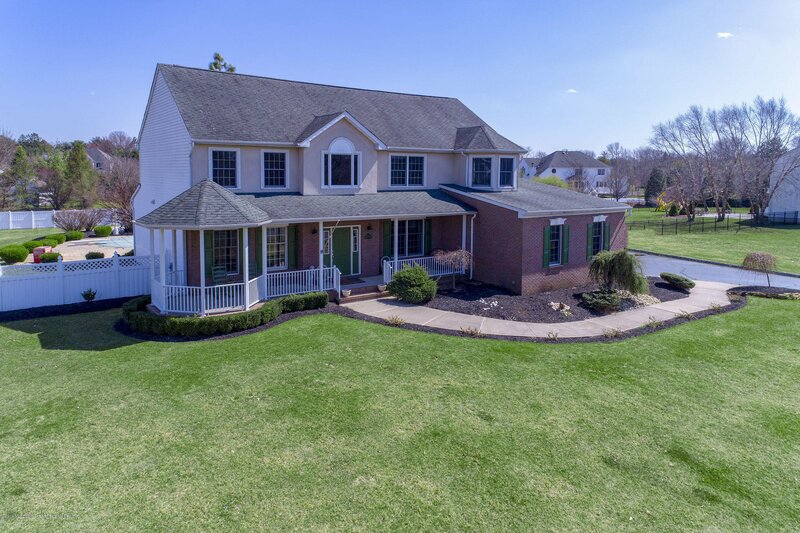 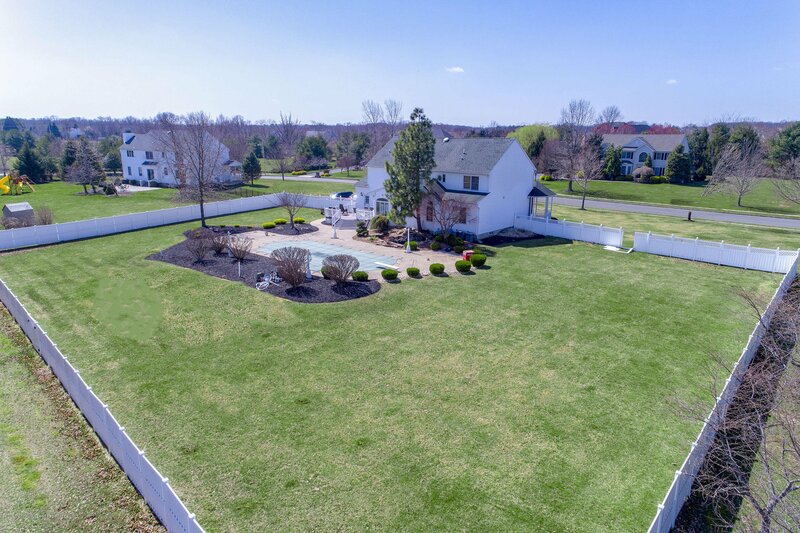 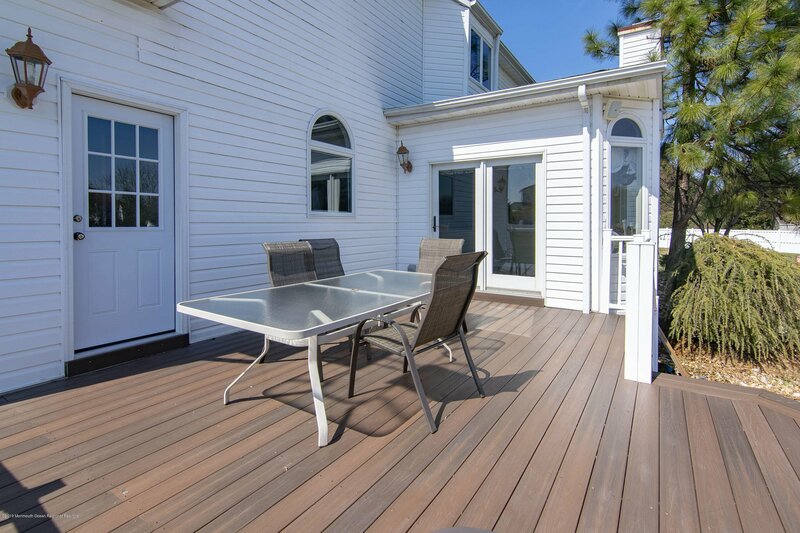 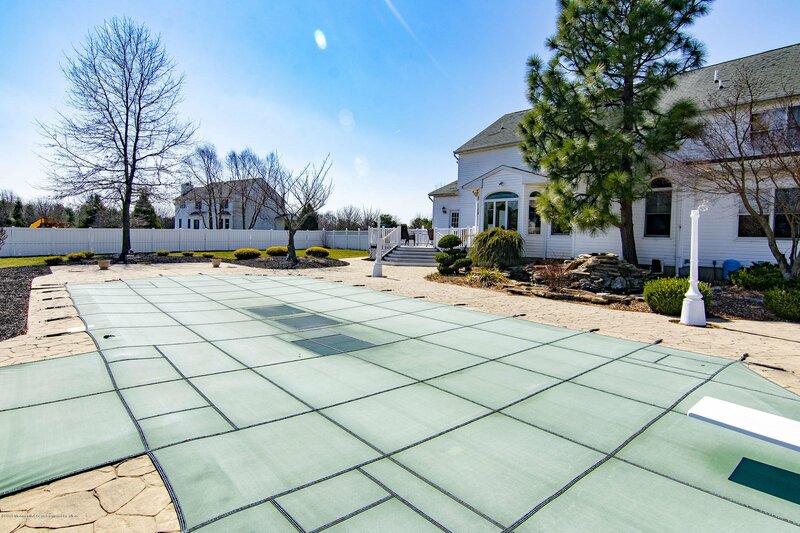 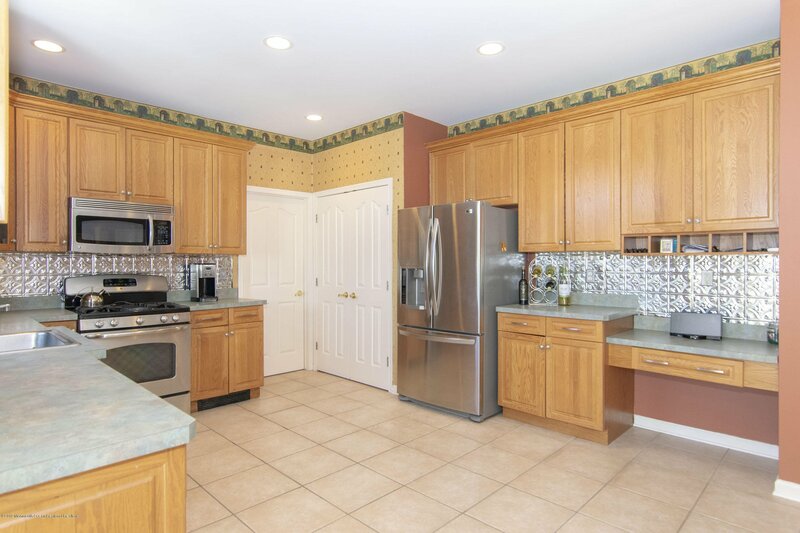 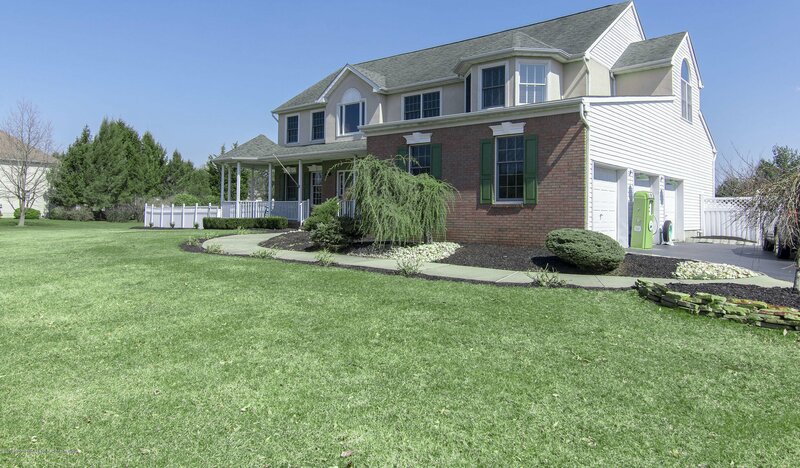 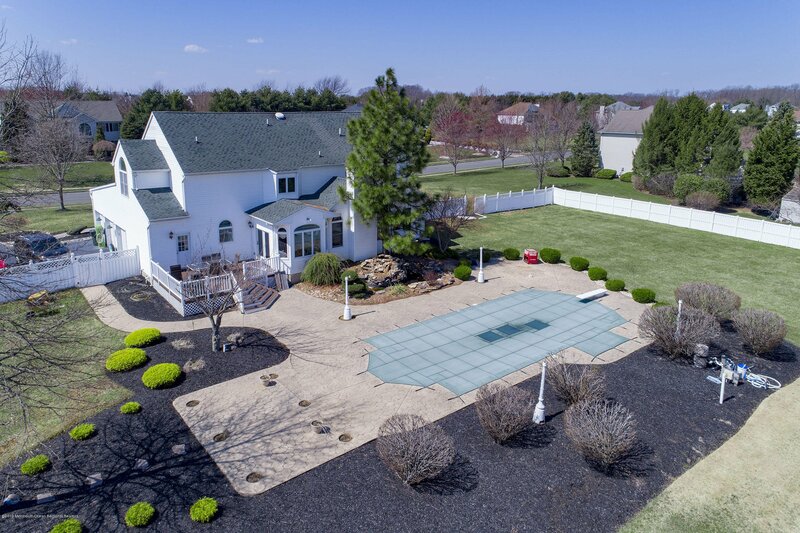 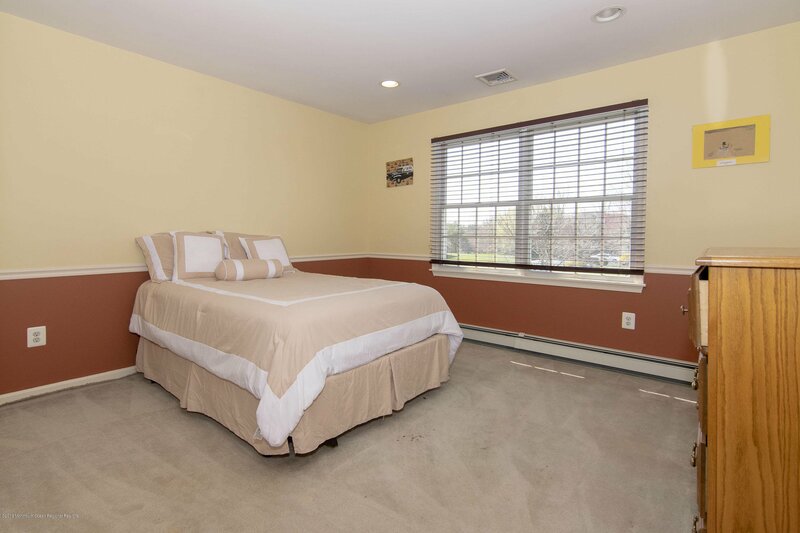 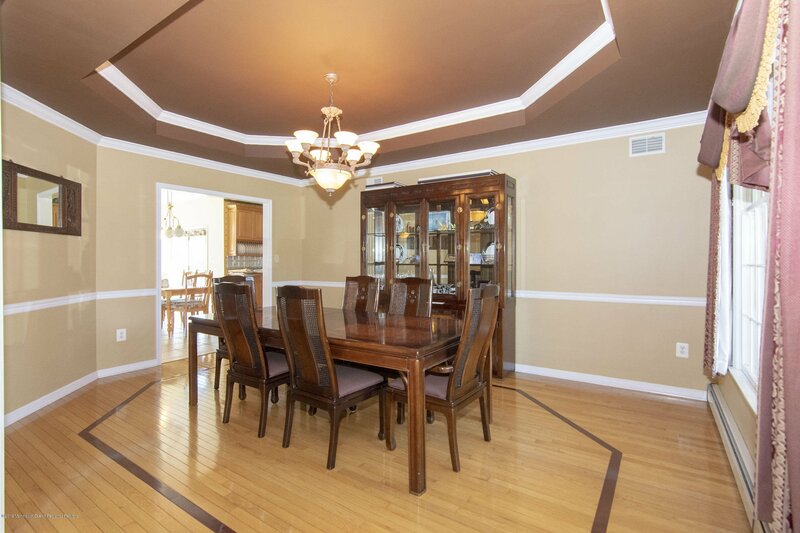 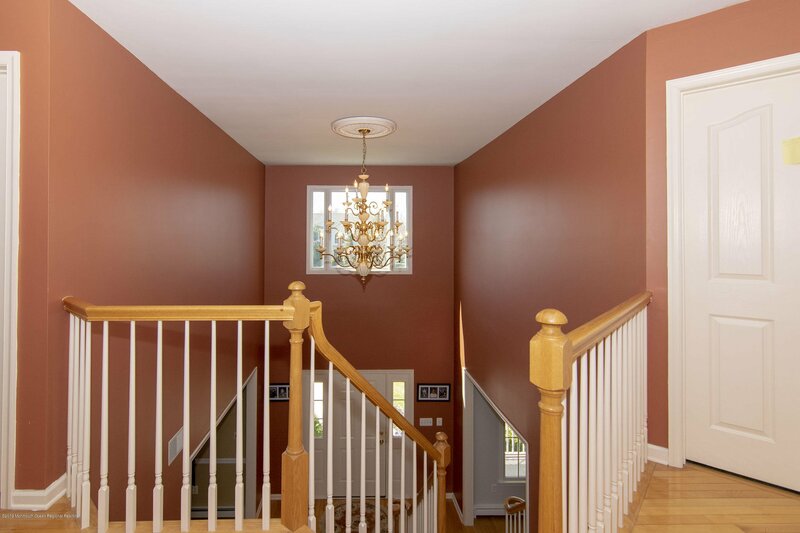 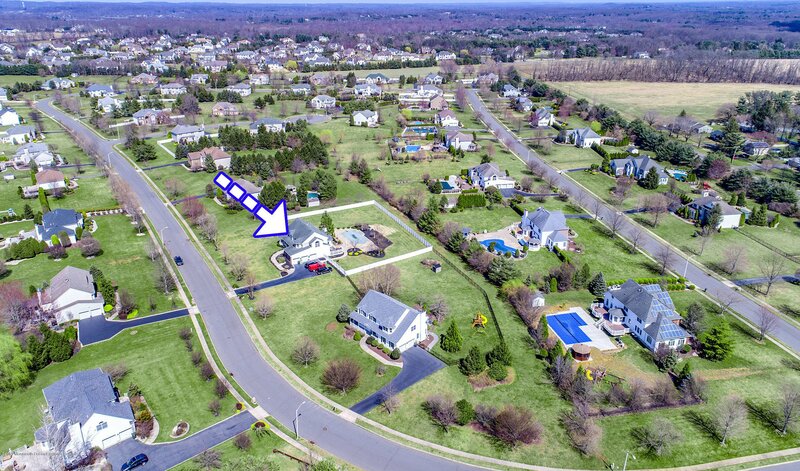 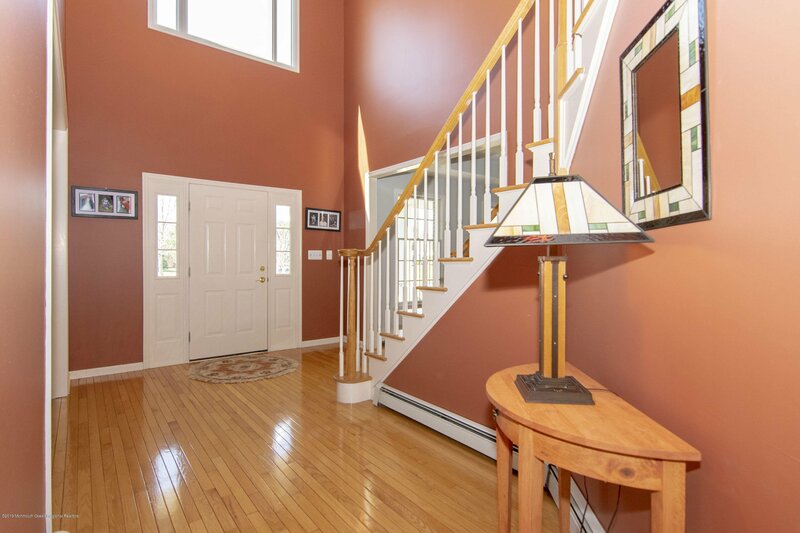 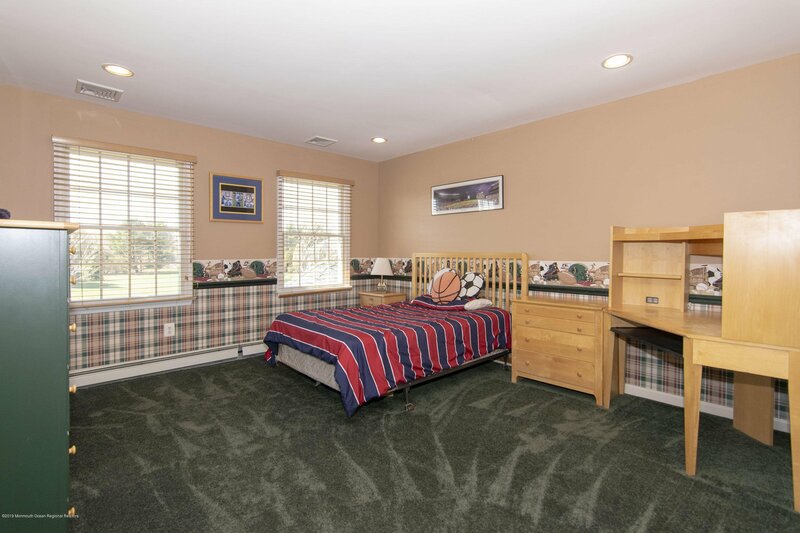 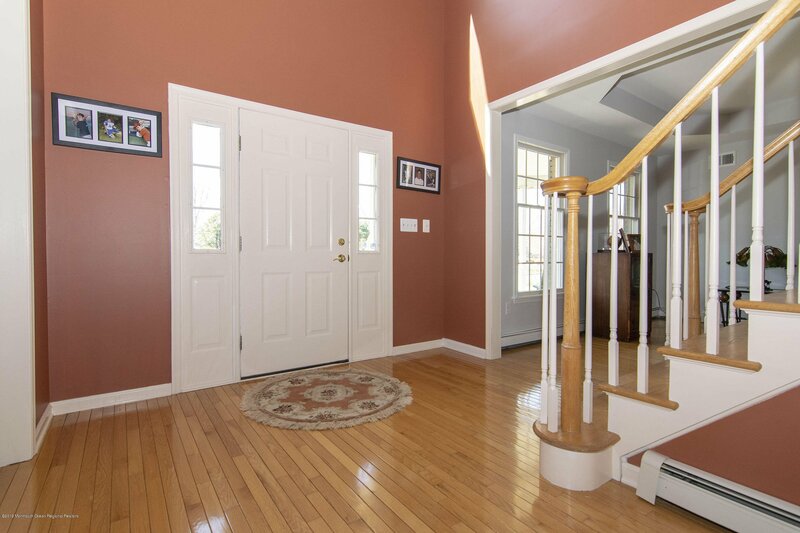 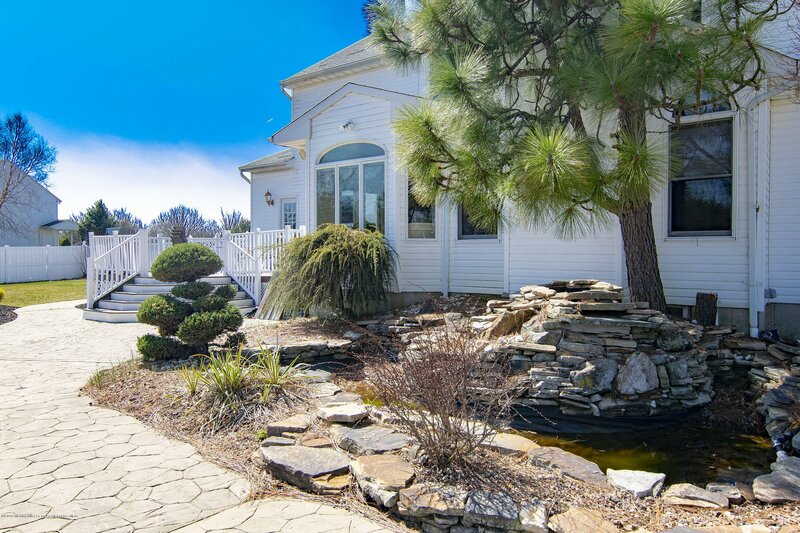 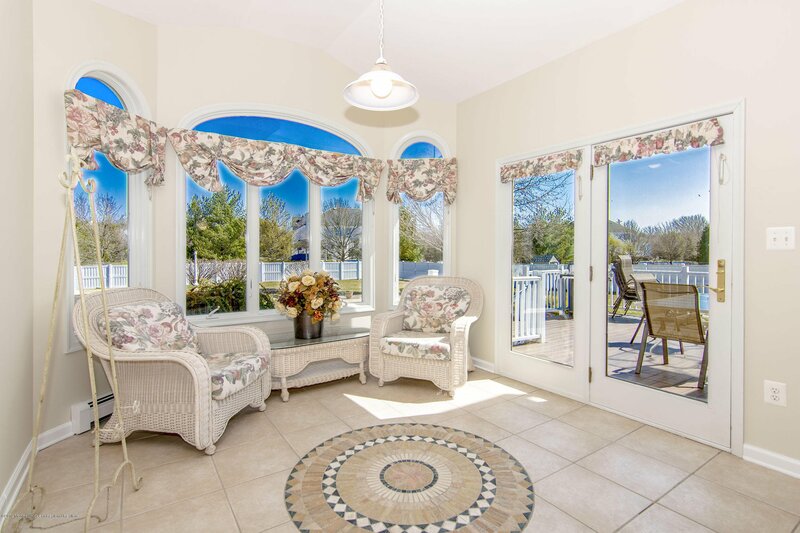 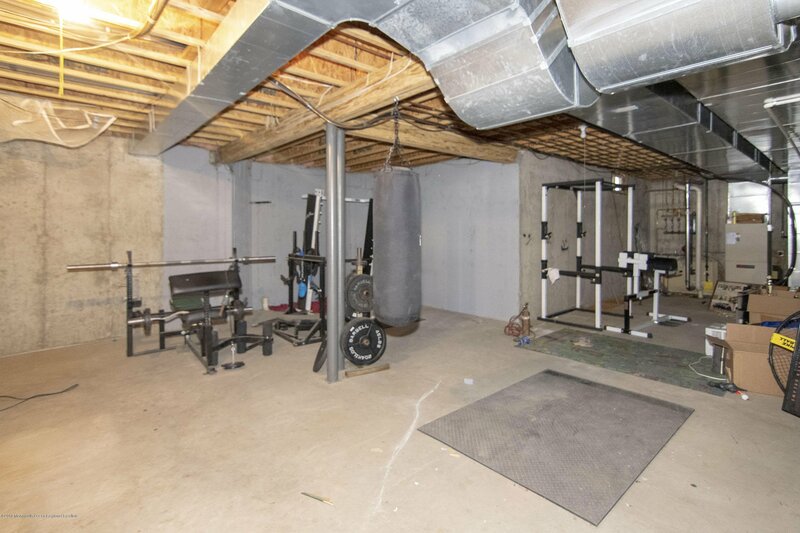 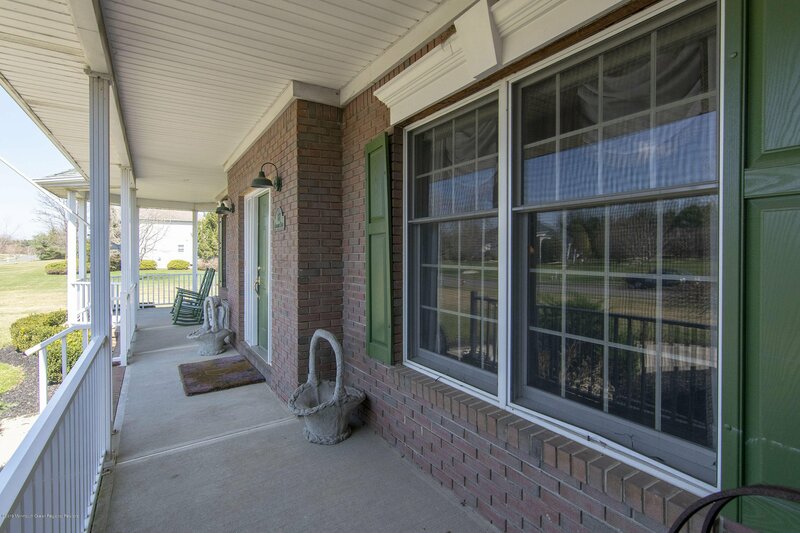 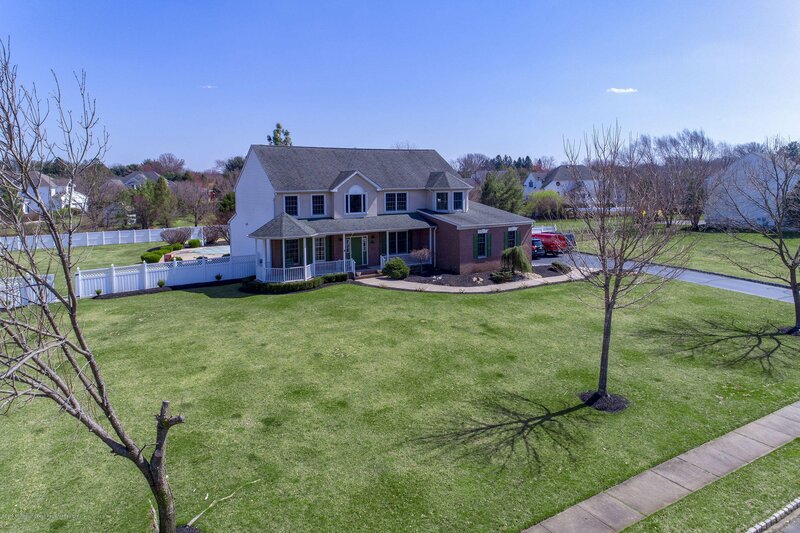 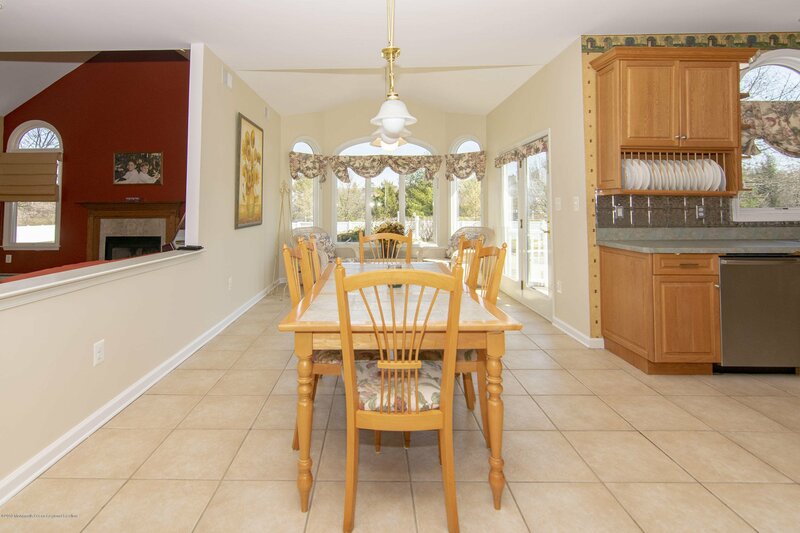 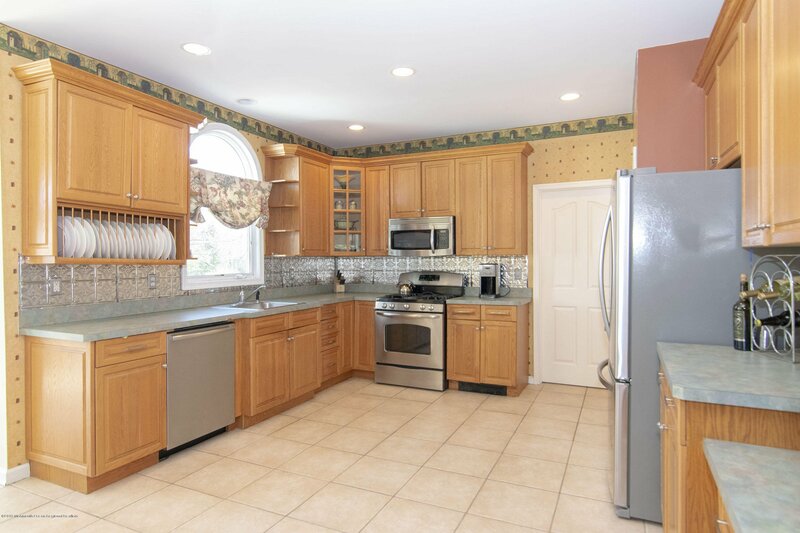 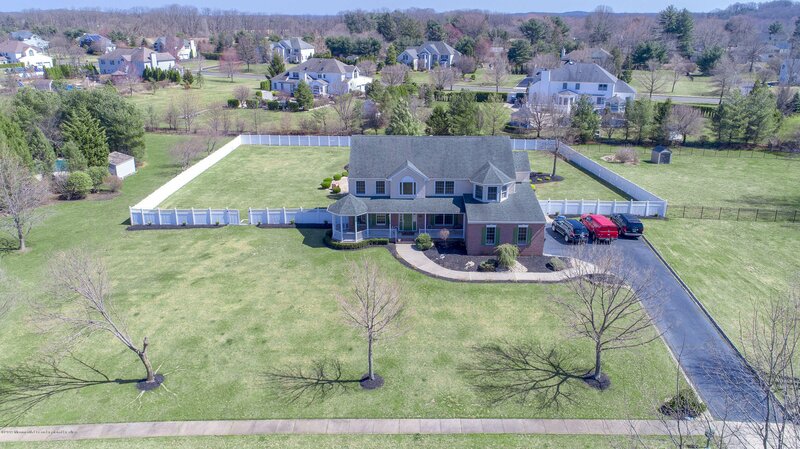 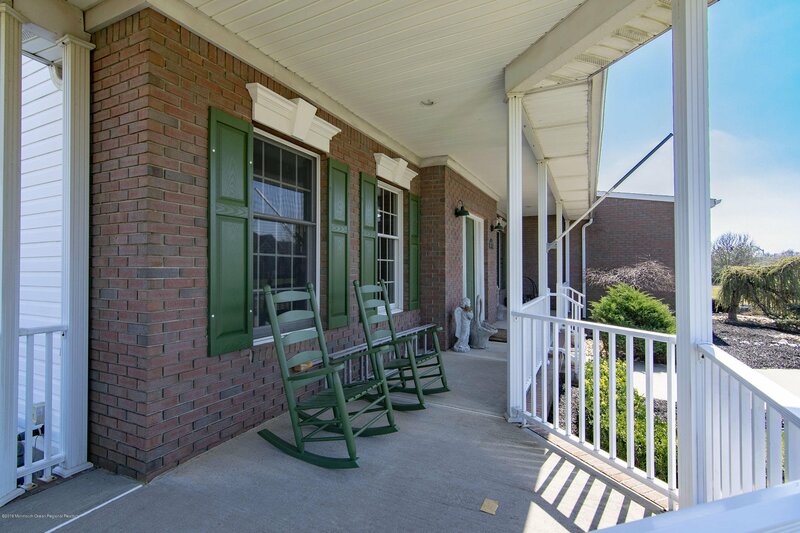 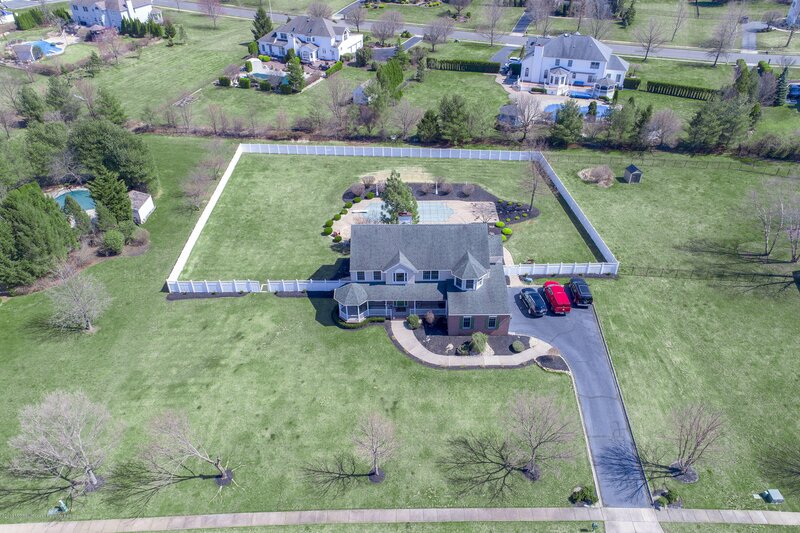 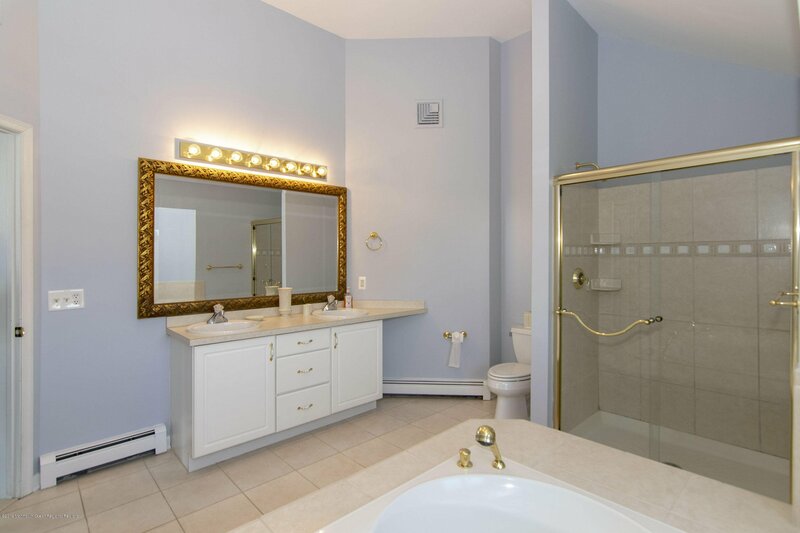 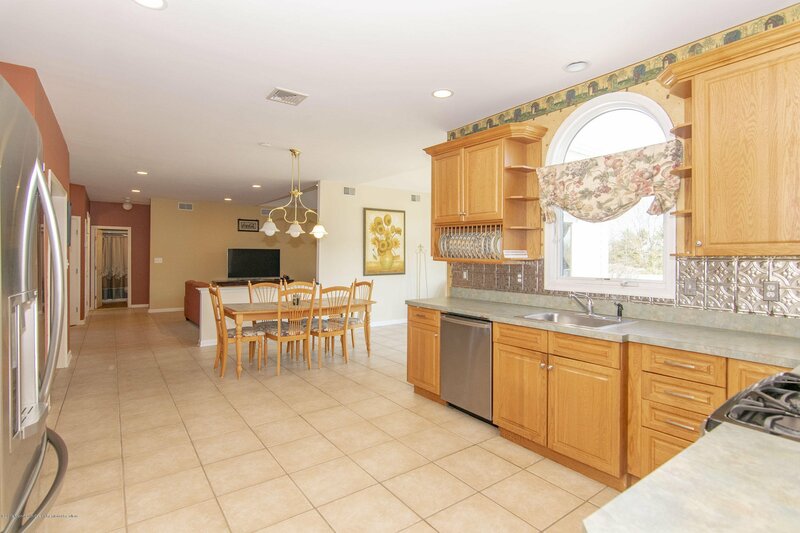 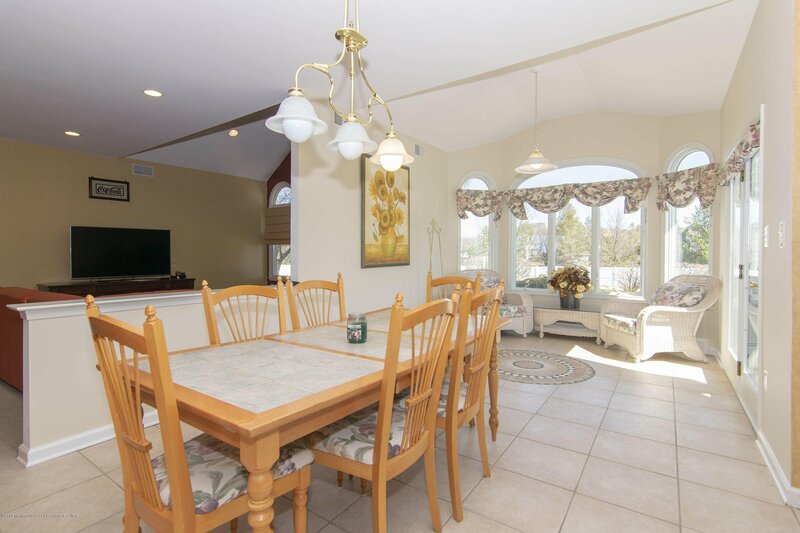 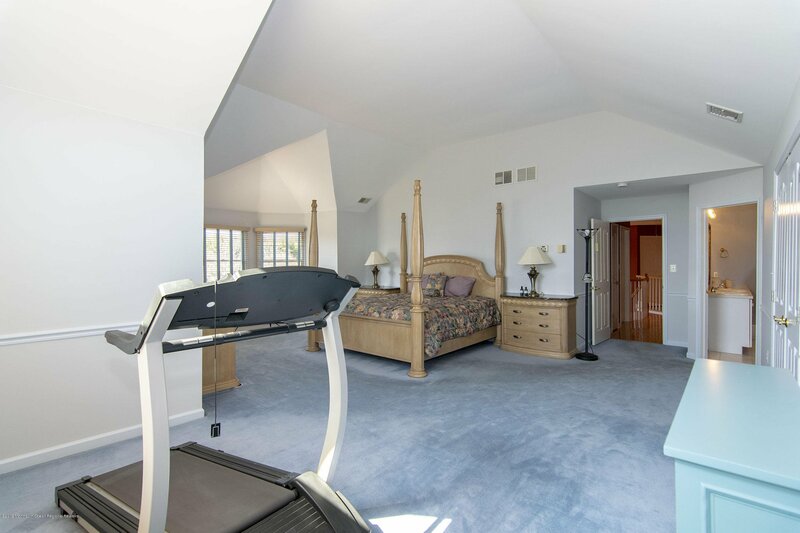 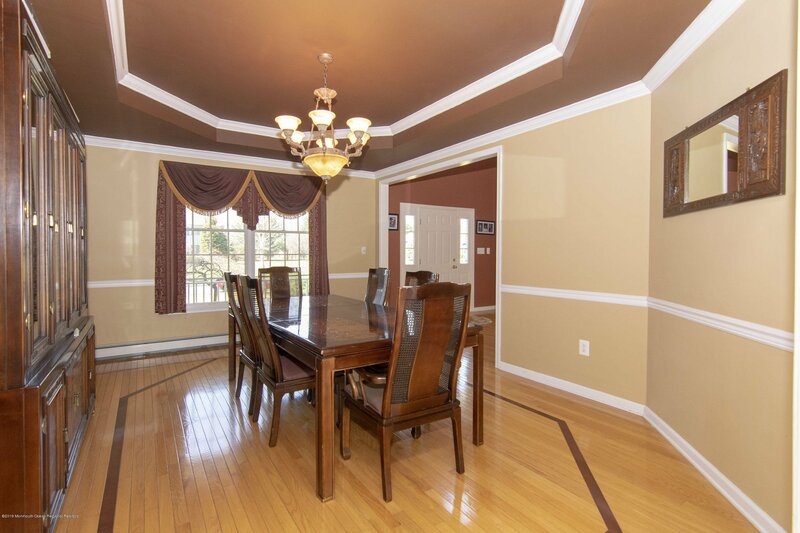 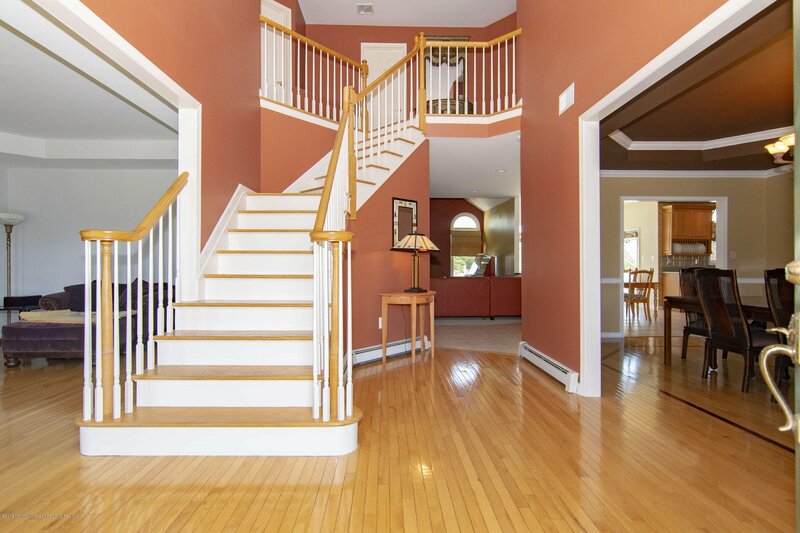 Do not miss this beautiful, big property in sought after Summit Park area of Freehold Twp! 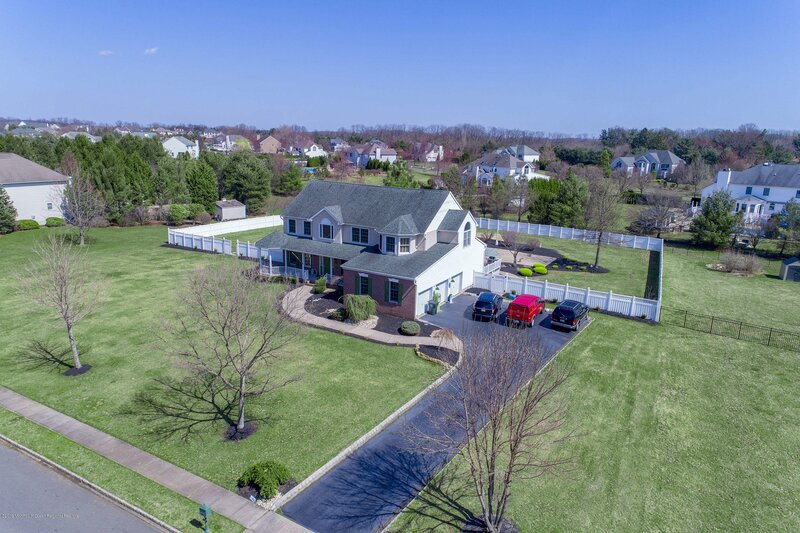 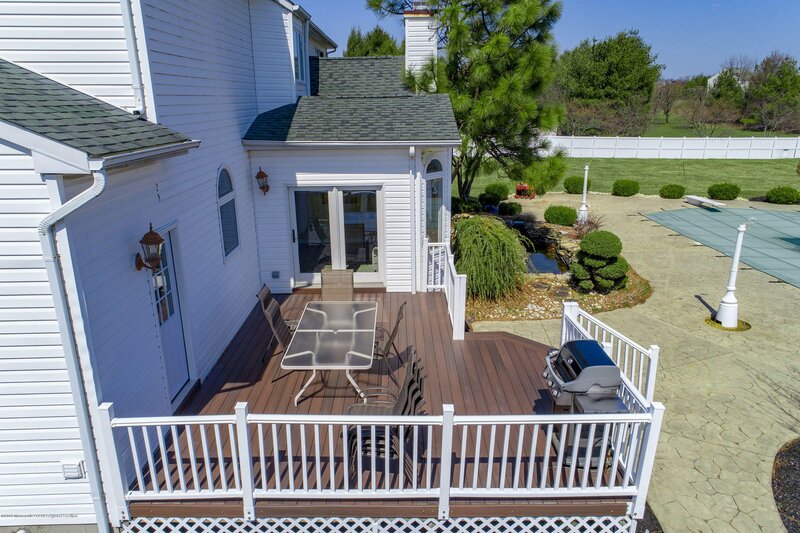 Spacious 4 bedroom,3 full bath,3 car garage with front porch, office/study, full-high basement,& fully fenced in backyard, with beautiful in-ground pool! 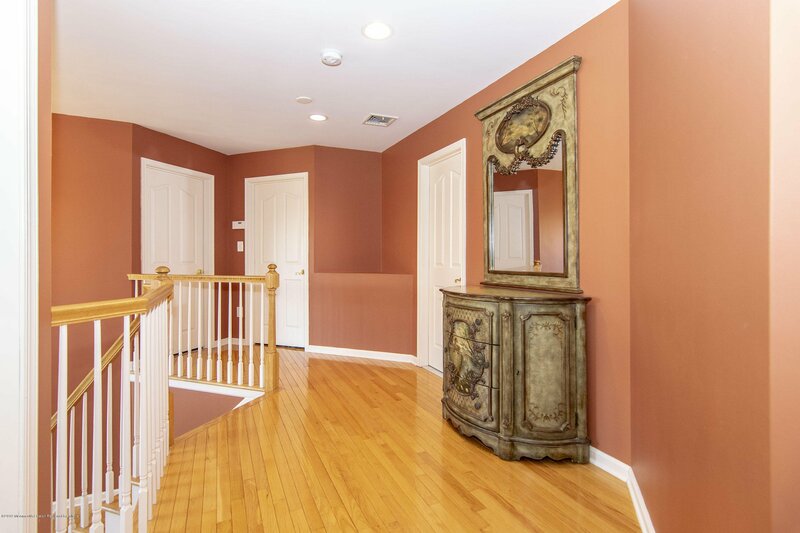 Grand 2 story entry w oak staircase & Beautiful hardwood floors in LR w mahogany inlay in DR, also with tray ceilings. 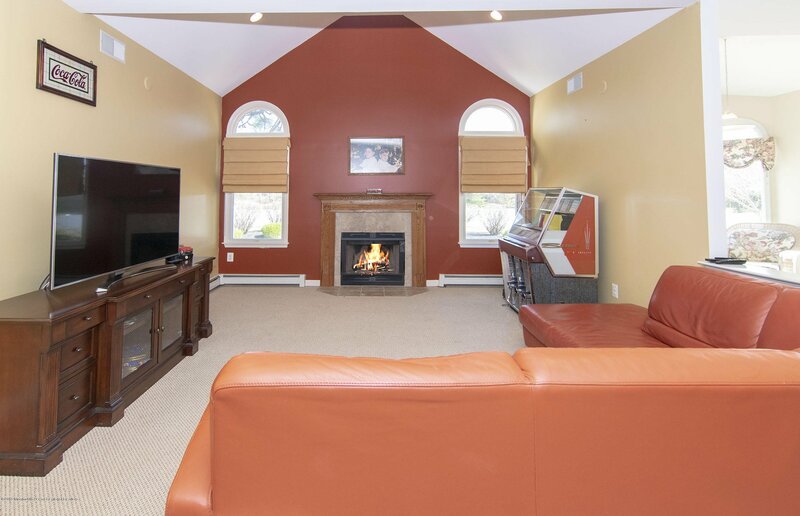 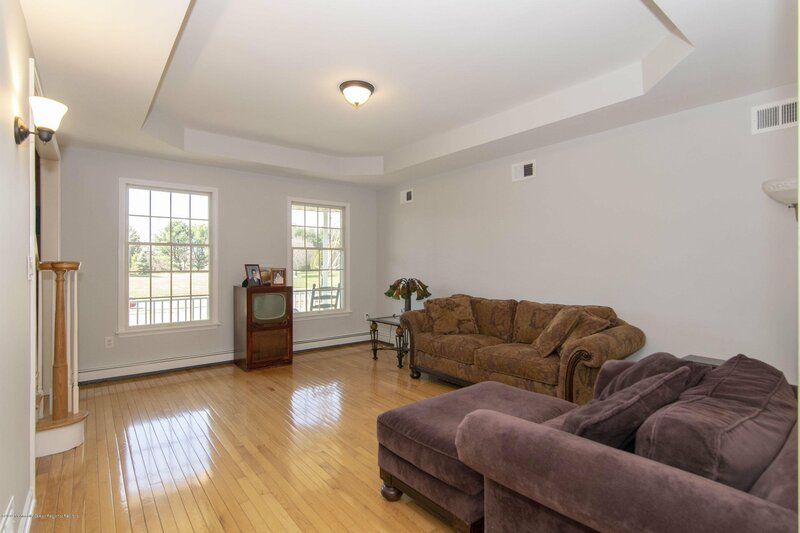 Family room w fireplace boasts open layout to extra large kitchen w pantry,dining & sitting area w French doors overlooking the huge backyard, pool and pond! 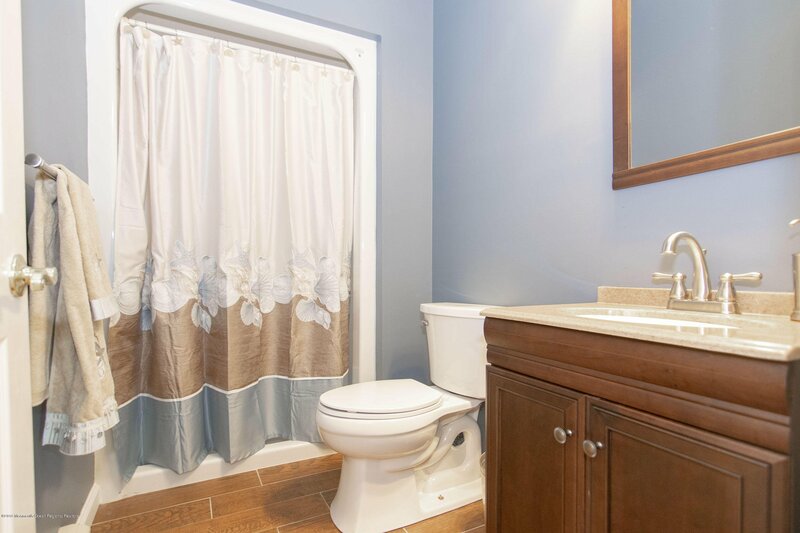 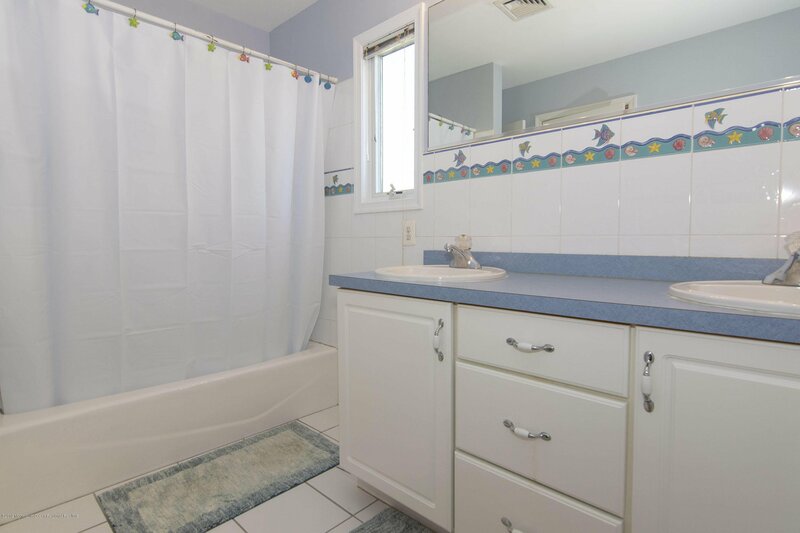 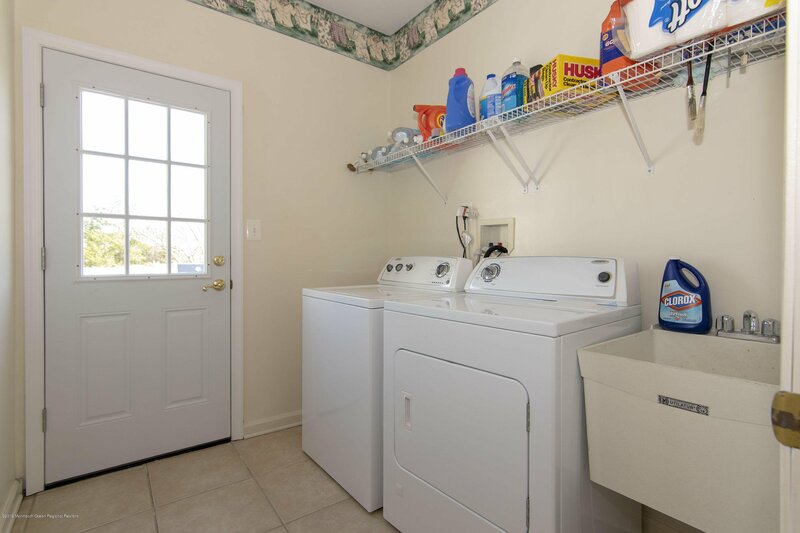 Laundry room w utility sink and backdoor leading to large deck and expansive backyard! 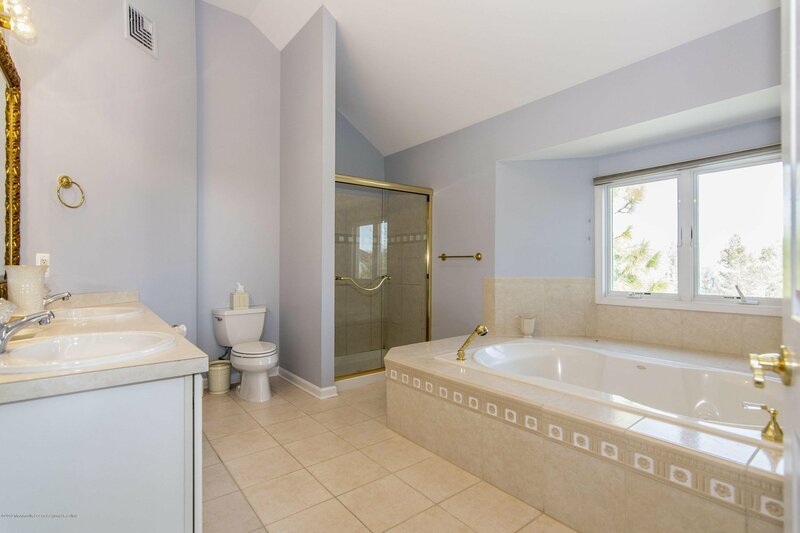 Office/study w HW on 1st fl along with full bath perfect for poss. 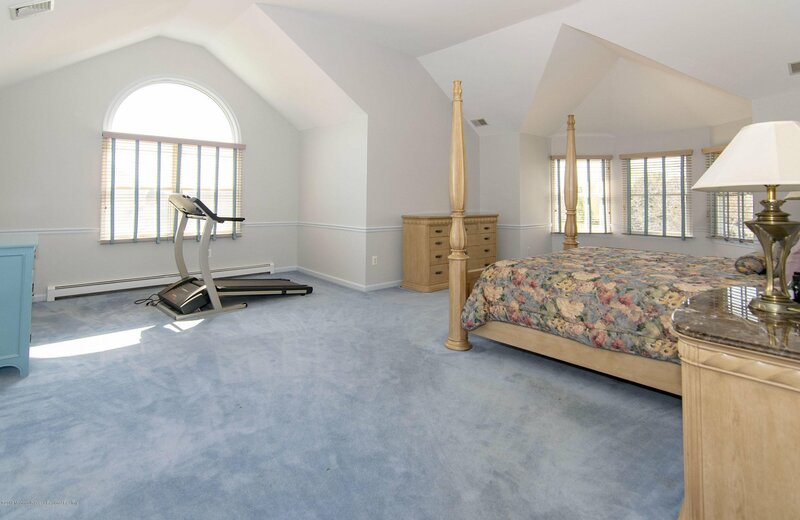 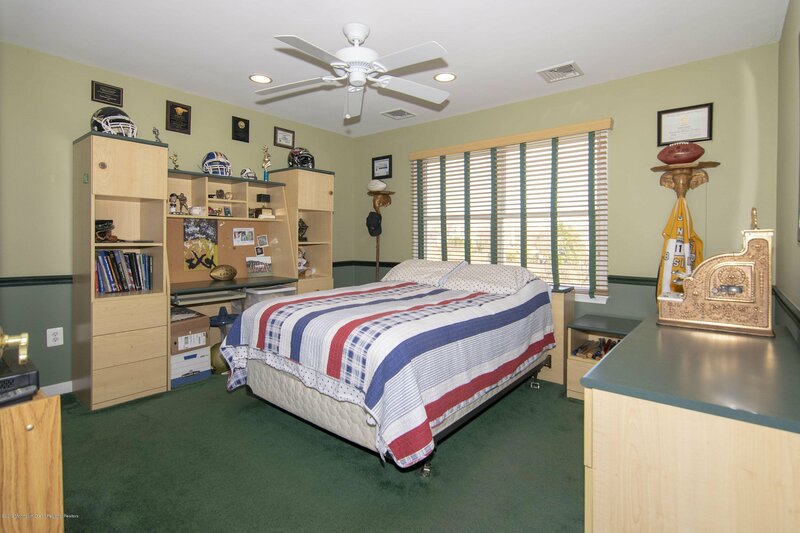 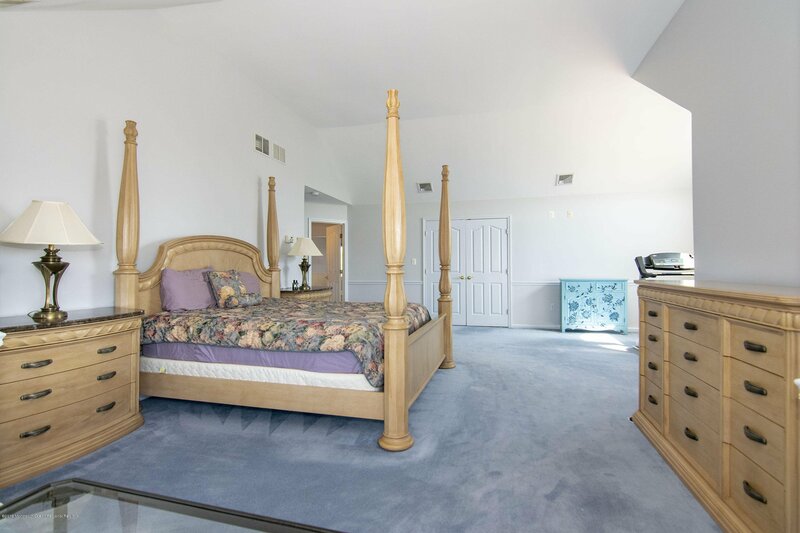 M/D situation.Master suite w vaulted ceilings, master bath w lg soaking tub, shower stall & Dbl vanity. 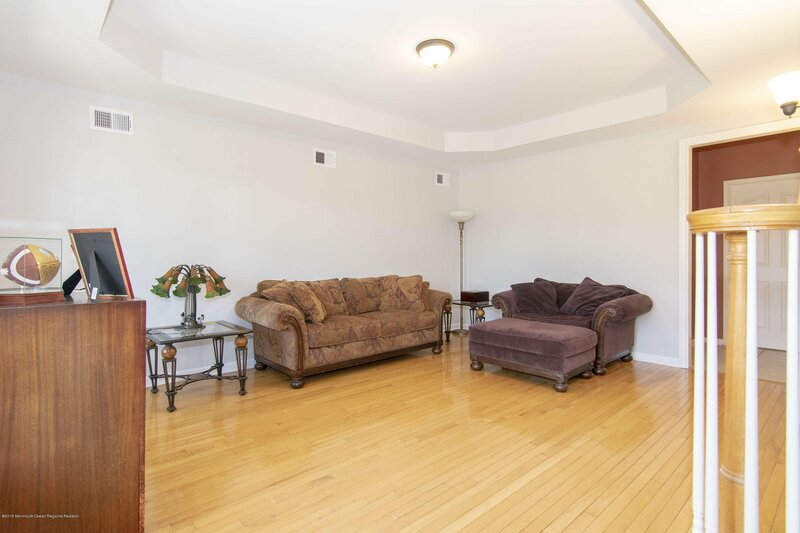 3 more spacious.